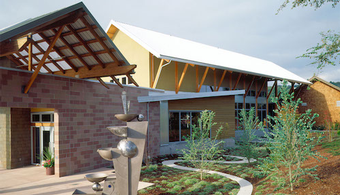 The City of Woodinville is seeking contractors to perform painting and repairs on the Woodinville City Hall located in Woodinville, Washington. 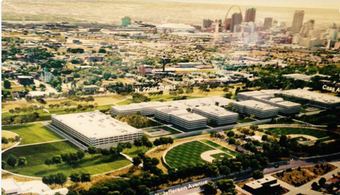 The U.S. Army Corps of Engineers' Kansas City District has recently awarded a $712 million design-build contract for its new Next National Geospatial-Intelligence Agency West headquarters. 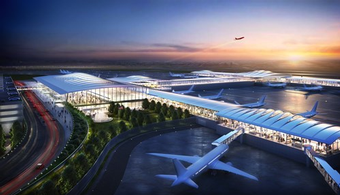 Ground was finally broken for construction on Missouri’s $1.5 billion Kansas City International Airport terminal project. 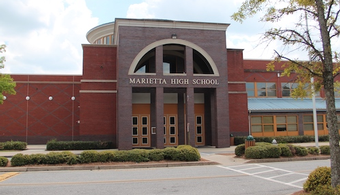 Marietta City Schools is seeking contractors to perform renovations on Marietta High School located in Marietta City, Georgia. 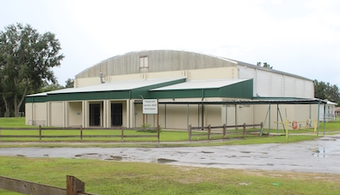 Suwannee County, Florida, is seeking contractors to perform exterior painting repairs to the Douglass Center Gymnasium located in Live Oak, Florida. 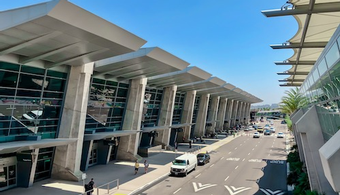 Just over a month since the Kansas City International Airport reached a price agreement on the $1.5 billion terminal building, a celebration has been planned. 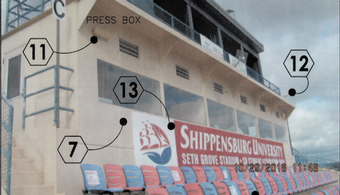 Shippensburg University of Pennsylvania is soliciting bids for the repainting of the Seth Grove Stadium in Shippensburg, Pennsylvania. 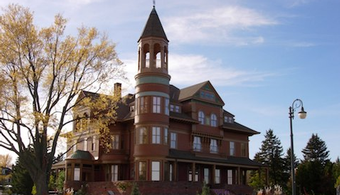 The City of Superior, Wisconsin, is soliciting bids for the coating and re-roofing the Fairlawn Mansion. 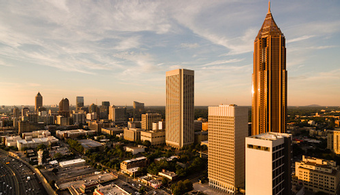 The City of Atlanta is soliciting contractors to construct a new fire station, which will reportedly be located in the northwest side of the city. 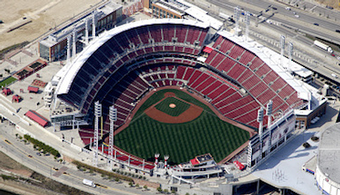 Hamilton County is soliciting contractors for the concrete and waterproofing repairs at the Great American Ball Park in Cincinnati, home of Major League Baseball's Cincinnati Reds. 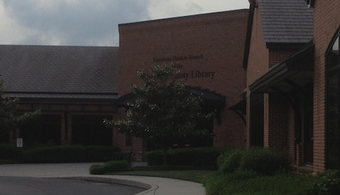 Hennepin County, Minnesota, is soliciting contractors for the refurbishment of the Eden Prairie Library. 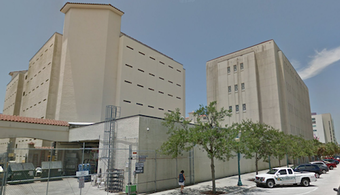 Sarasota County, Florida, is soliciting contractors for the pressure washing, waterproofing and coating of three buildings on the Sarasota County Jail Complex. 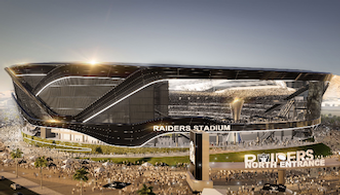 The Las Vegas Stadium Authority released a report from a recent meeting that details the progress of the $1.8 million National Football League Las Vegas Raiders stadium project. 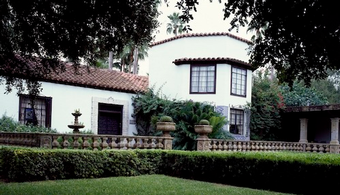 The City of McAllen, Texas, is soliciting contractors for wall repairs at the Quinta Mazatlan, a wildlife sanctuary specializing in birds and environmental education. 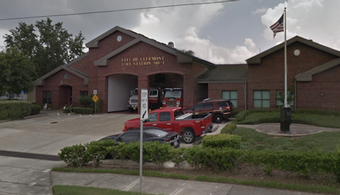 The City of Clermont, Florida, is soliciting contractors for the exterior painting of Fire Station One. 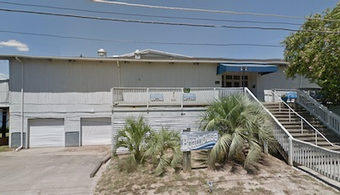 The City of Fernandina Beach is soliciting contractors for the exterior painting of its police department complex. 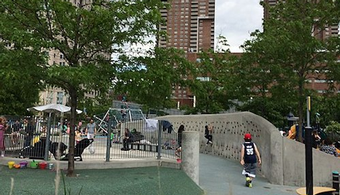 A construction agreement that was initially announced in August has finally been agreed upon, according to the New York City District Council of Carpenters. 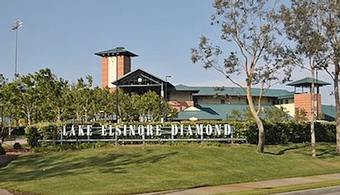 The City of Lake Elsinore, California, is seeking a contractor to perform exterior painting work at Diamond Stadium, a minor league baseball stadium. 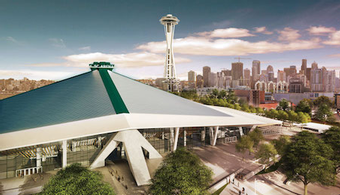 The Seattle City Council has taken the final step in approving the $700 million redevelopment of the city’s iconic KeyArena. 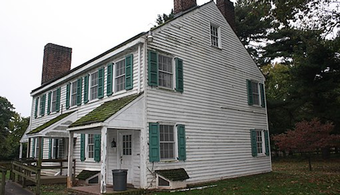 The City of Waynesboro, Virginia, is seeking contractors for the rehabilitation and historic preservation of the John Crouse House. 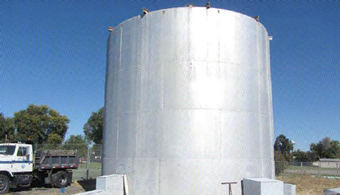 Prairie View A&M University is seeking contractors for the rehabilitation of a ground storage tank in Prairie View, Texas. 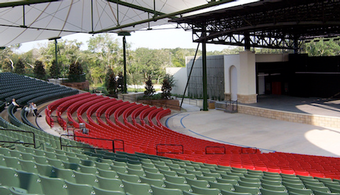 The City of St. Augustine is soliciting contractors to paint the steel structure that supports the canopy of the St. Augustine Amphitheater. 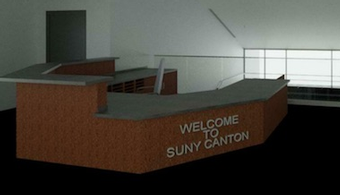 Ten construction firms have formed into five joint ventures, all vying for the $650 million Wadsworth Center, a new public health lab for New York state’s Department of Health. 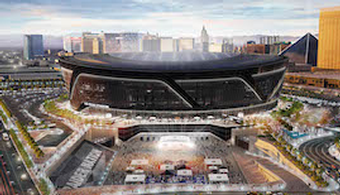 The Las Vegas Convention and Visitors Authority last week gave the final green light needed for the city’s new 1.4 million-square-foot convention center. 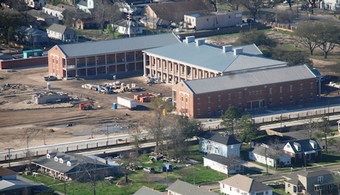 The Louisiana Division of Administration is soliciting contractors for the repairs of 56 sets of shutters at the historic Jackson Barracks in New Orleans. 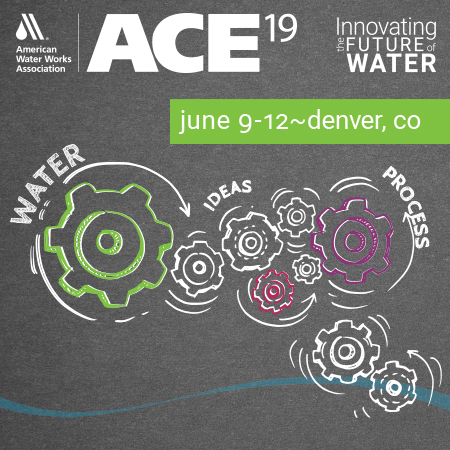 The City of Golden is seeking contractors to recoat the 6200 South Tank and 6400 Tank, in Golden, Colorado. 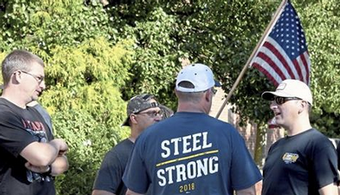 As contract negotiations between United Steelworkers and U.S. Steel continue, steelworkers in and around Pittsburgh voted Thursday to allow the union to call for a strike if necessary. 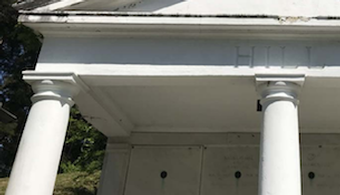 The City of Suffolk, Virginia, is soliciting contractors for the repairs to the Cedar Hill Cemetery Mausoleum. 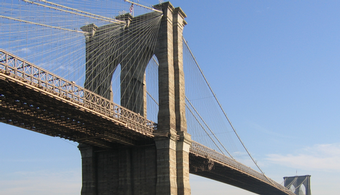 The City of New York is seeking contractors to perform preventive maintenance on the Brooklyn, Manhattan, Williamsburg and Queensboro Bridges, located in New York, New York. 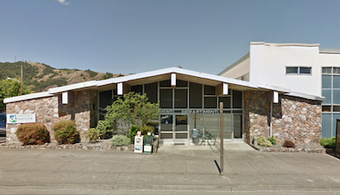 The Oregon Department of Employment is soliciting contractors for exterior cleaning and painting services at the Roseburg Worksource Office in Roseburg, Oregon. 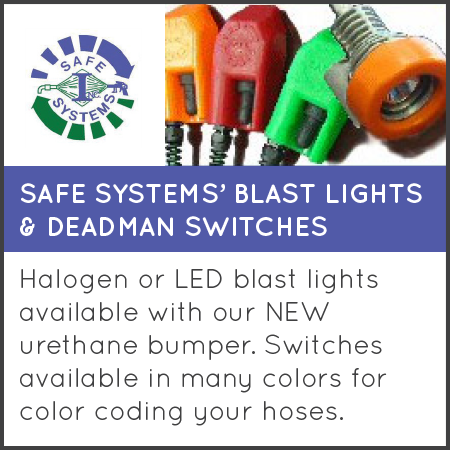 The Harris County Municipal Utility District No. 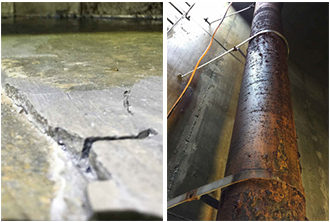 11 is seeking contractors for the rehabilitation of Water Plant No.1, in Houston, Texas. 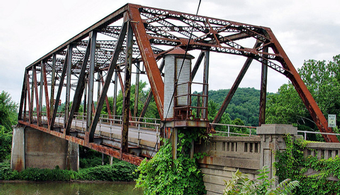 The West Virginia Department of Transportation is seeking contractors for structural renovation of the Old Hi Carpenter Bridge, located in Pleasants County, West Virginia. 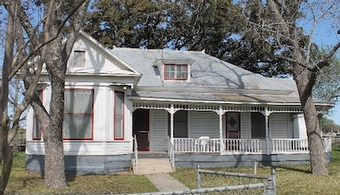 The City of Seguin is seeking contractors for the rehabilitation of the Seguin Lucile Street Elevated Water Storage Tank, in Seguin, Texas. 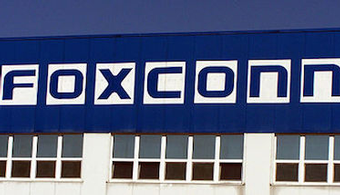 Taiwan-based Foxconn Technology Group recently announced that it has awarded 37 more contracts for its $10 billion campus project in Racine County, Wisconsin. 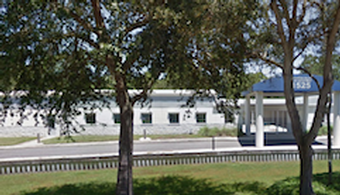 The City of St. Petersburg, Florida, is seeking contractors for the coating of four buildings at the Jamestown Apartments and Townhouses complex. 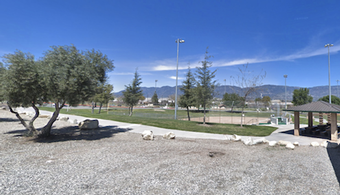 The City of Rialto, California, is seeking contractors for the north and south expansion of Frisbie Park. 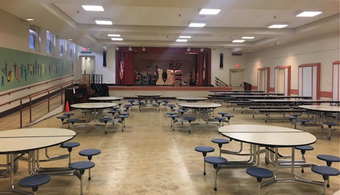 The Town of Belmont, Massachusetts, is looking for contractors to paint the interior of a cafeteria at a historic elementary school. 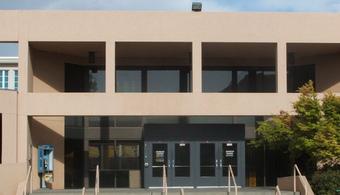 The Jefferson County Public Water Supply District No. 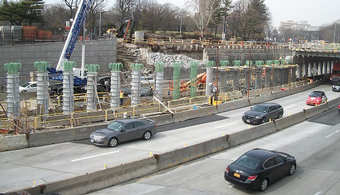 3 is seeking contractors for the rehabilitation of the West Rock Creek Rd. 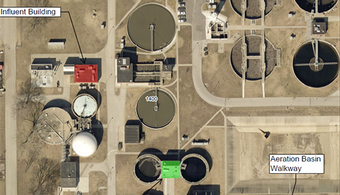 Elevated Water Storage Tank, in Arnold, Missouri. 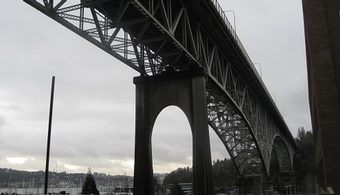 The Washington State Department of Transportation is seeking contractors for relocation of the historic Meridian Street Bridge, currently located in Pierce County, Washington. 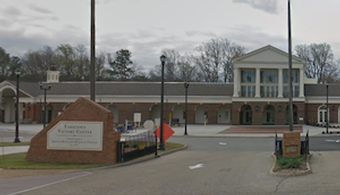 The Augusta-Richmond County Commission is seeking contractors for the exterior painting of the Boathouse Community Center in Augusta, Georgia. 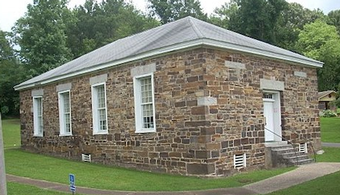 Chester County is seeking contractors to paint the interior of the Hankin Library, located in Chester Springs, Pennsylvania. 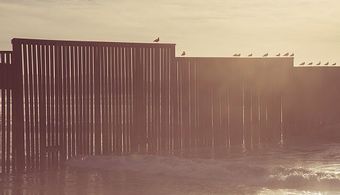 A section of newly redesigned replacement border wall is under construction along the U.S.-Mexico border, located roughly a half-mile from the Pacific Ocean and standing 18-30 feet tall. 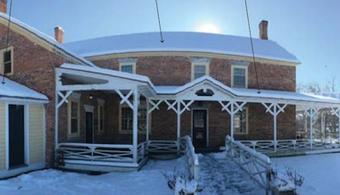 The Vermont Department of Buildings and General Services is seeking contractors for the painting of four structures at the Chimney Point Tavern Museum in Addison, Vermont. 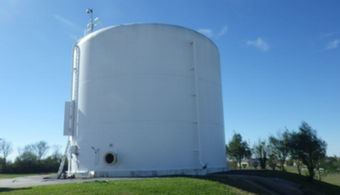 The Louisville Water Company is seeking contractors for the recoating of the Parkridge Elevated Water Storage Tank, in Louisville, Kentucky. 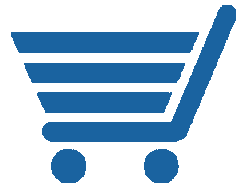 The Central Carolina Technical College is seeking contractors to perform interior painting at the F.E. 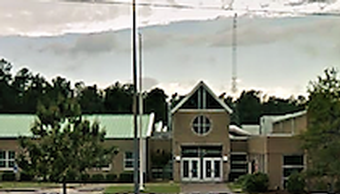 DuBose Career Center in Manning, South Carolina. 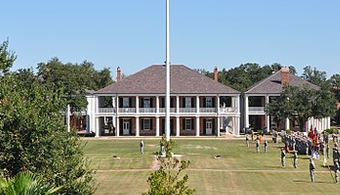 The Louisiana Division of Administration is seeking contractors for the repair and coating of 13 porches at the Jackson Barracks in New Orleans. 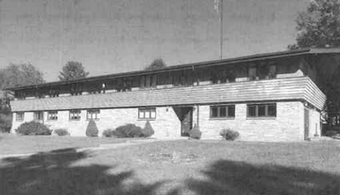 The Iowa Department of Administrative Services is seeking contractors for the exterior building renovations and foundation waterproofing at the American Gothic House in Eldon, Iowa. 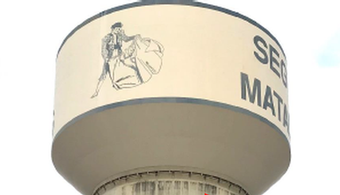 Springfield City Utilities is seeking contractors for the rehabilitation of the Blackman Wash Water Storage Tank in Springfield, Missouri. 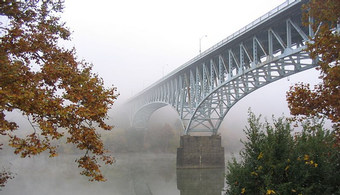 The Pennsylvania Department of Transportation is seeking contractors for the rehabilitation of the Fleming Park Bridge, located in Allegheny County, Pennsylvania. 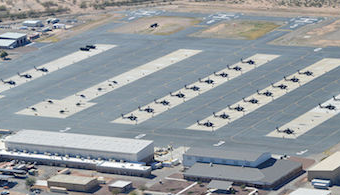 The Arizona Department of Emergency and Military Affairs is soliciting bids for the exterior coating of five buildings at the Silverbell Army Heliport (SBAHP) in Marana, Arizona. 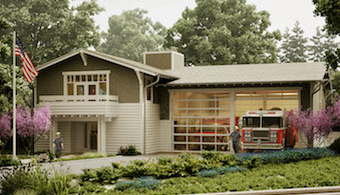 The Moraga-Orinda Fire District is soliciting contractors for the general construction and related site improvements on a new fire station building in Orinda, California. 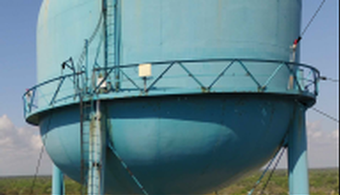 The City of Sioux Center is seeking contractors for repainting the North Elevated Storage Tank, located in Sioux Center, Iowa. 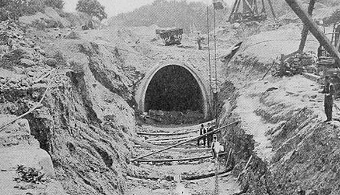 The City of New York is seeking contractors for rehabilitation of its Catskill Aqueduct. 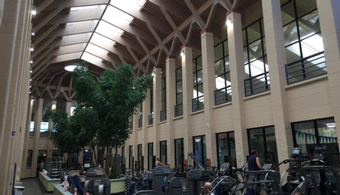 The University of New Mexico is seeking proposals for the epoxy coating and waterproofing of the North Tunnel of the Johnson Gym. 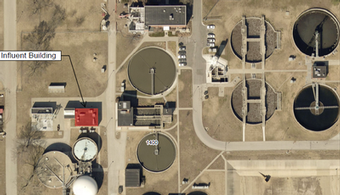 The City of Goldsboro is seeking contractors for recoating the Center and Holly Street Tank, located in Goldsboro, North Carolina. 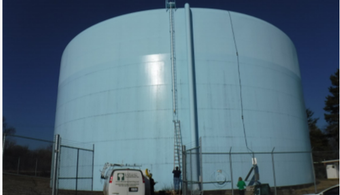 The City of Tulelake is seeking contractors for the rehabilitation of two existing water tanks located in Tulelake, California. 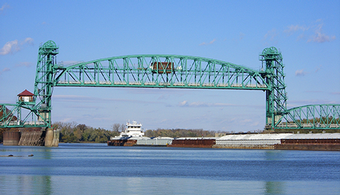 The Illinois Department of Transportation is seeking contractors for cleaning and coating of an existing bridge structure in Jacksonville, Illinois. 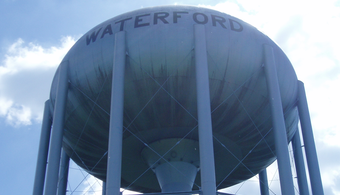 The Municipal Authority of the Borough of Greenville is seeking contractors for the rehabilitation of three existing water tanks located in Greenville, Pennsylvania. 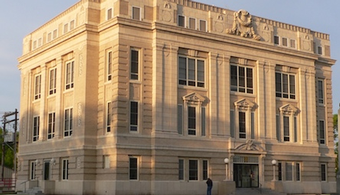 Colfax County, Nebraska, is seeking proposals for improvements at its county courthouse. 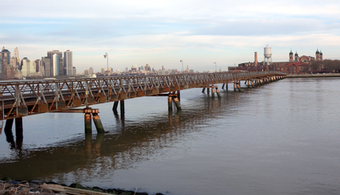 The Department of the Interior, National Park Service Contracting Group is seeking contractors for rehabilitation of the Ellis Island Service Bridge, located in New York, New York. 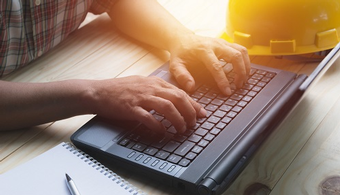 The Maryland State Highway Administration is soliciting bids for a contractor to prepare and coat 4,300 square feet of the Snow Hill Maintenance Shop in Worcester County, Maryland. 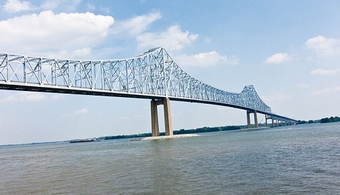 The Delaware River Port Authority has planned the continuation—or commencement—of a number of bridge projects, which will cover painting, repairs and resurfacing. 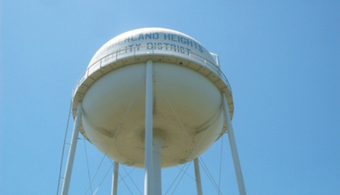 The Cumberland Heights Utility District is seeking contractors for the rehabilitation of the Hilltop water storage tank in Montgomery County, Tennessee. 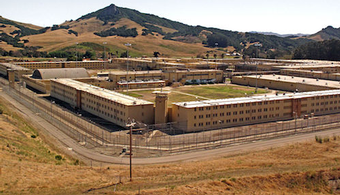 The California Department of Corrections is seeking contractors for the installation of urethane-based resinous flooring systems and epoxy-based resinous wainscot systems. 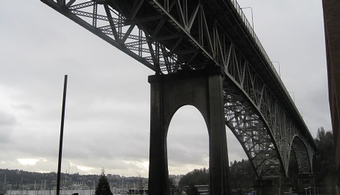 The Washington State Department of Transportation is seeking contractors for the coating of the George Washington Memorial Bridge, located in King County. 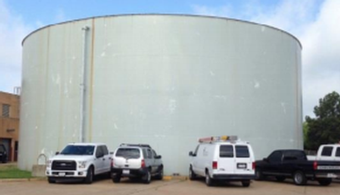 The City of Bellmead is seeking contractors for the rehabilitation of five ground storage tanks and one elevated storage tank located near Waco, Texas. 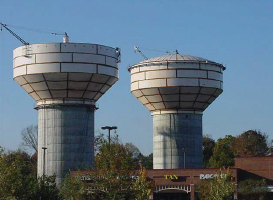 Saint Mary’s County Metropolitan Commission is seeking contractors for the coating of four existing water tanks located in California, Maryland. 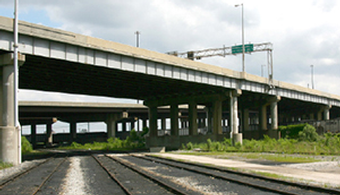 The Maryland Transportation Authority is seeking contractors for the replacement of the Canton Viaduct, located in Baltimore. 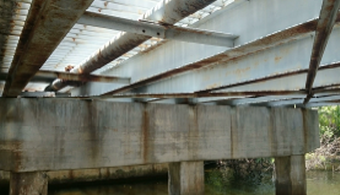 The City of Fort Lauderdale Department of Public Works is seeking contractors for the restoration of the North East First Street Bridge located in Fort Lauderdale, Florida. 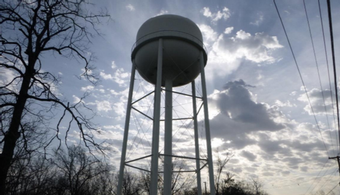 An award of $954,700 has been made by the City of Elgin to Era Valdivia Contractors Inc., of Chicago, for the cleaning and recoating of the Randall Road Water Tower. 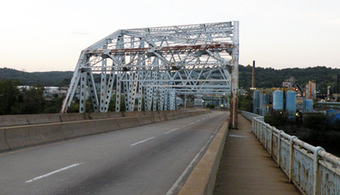 The Pennsylvania Department of Transportation is seeking contractors for the rehabilitation of the Elizabeth Bridge, located in Allegheny County. 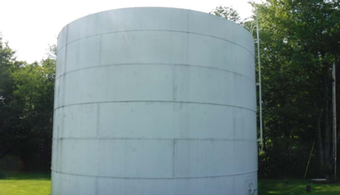 The City of Ann Arbor is seeking contractors to coat the South Industrial Tank, a 4-million-gallon ground storage tank located in Ann Arbor, Michigan. 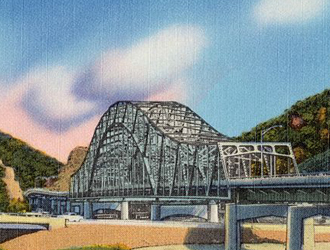 The West Virginia Department of Transportation is seeking contractors for the cleaning and coating of the Phil G. McDonald Memorial Bridge, located in Raleigh County, West Virginia. 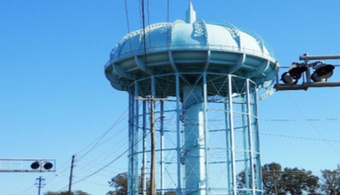 The City of Ormond Beach is seeking contractors for the rehabilitation of two existing water tanks located in Ormond Beach, Florida. 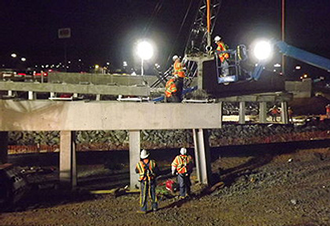 A recently released audit indicates that the Oregon Department of Transportation could be leaving itself open to artificial inflation on the part of the contractors it employs. 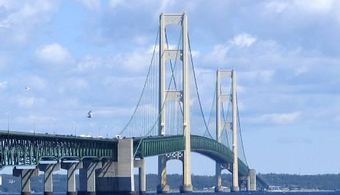 The Michigan Department of Transportation has awarded a project for cleaning and recoating structural steel surfaces on the Mackinac Bridge to Seaway Painting LLC, of Livonia, Michigan. 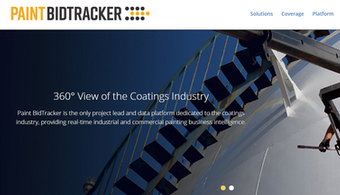 Paint BidTracker, the premier project lead and market intelligence service for the paint and coatings industry, will soon debut a new look and an improved data platform. 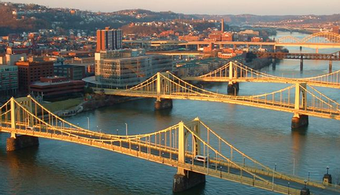 The Pennsylvania Department of Transportation is seeking contractors interested in the rehabilitation of the South Tenth Street Bridge located in Pittsburgh. 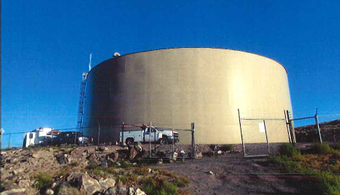 The City of Fernley, NV, is seeking contractors for the cleaning and recoating of its Northeast Water Storage Tank. 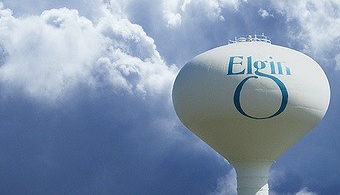 The City of Elgin is seeking contractors interested in the cleaning and recoating of the Randall Road Water Tower located in the Illinois town. 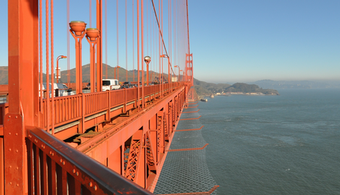 After years of discussion, the contract for a suicide-deterrent net to be added to San Francisco’s landmark Golden Gate Bridge has been awarded, and construction is set to begin in 2017. 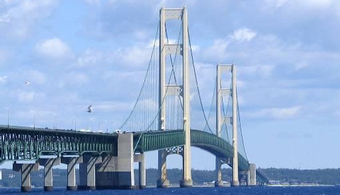 The Michigan Department of Transportation is seeking contractors interested in cleaning and recoating the Mackinac Bridge’s north tower, located in Mackinac County, MI. 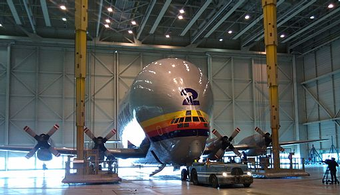 A painting subcontractor providing services to The Boeing Company will lay off nearly 200 workers early next year when its contract with the multinational aerospace corporation expires. 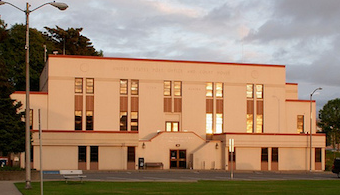 King County, WA, is seeking contractors interested in performing modifications and painting at the West Point Treatment Plant, located in Seattle. 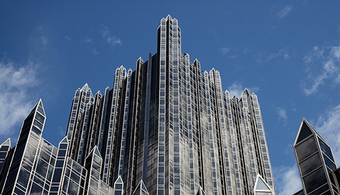 As part of its efforts to expand its reach in Europe, PPG has bought out the remaining 50 percent ownership interest of a joint venture in Italy, the company announced Friday (Nov. 11). 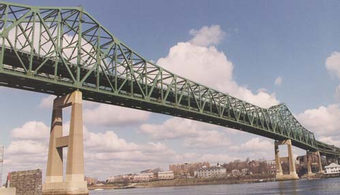 The Connecticut Department of Transportation is seeking contractors for the cleaning and painting of the Commodore Hull Bridge, located between Derby and Shelton, CT. 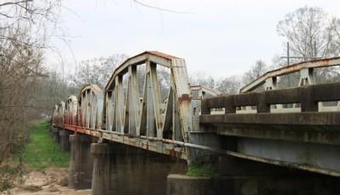 The Louisiana Department of Transportation and Development is requesting bids to clean and recoat a historic bridge in the state's West Feliciana Parish. 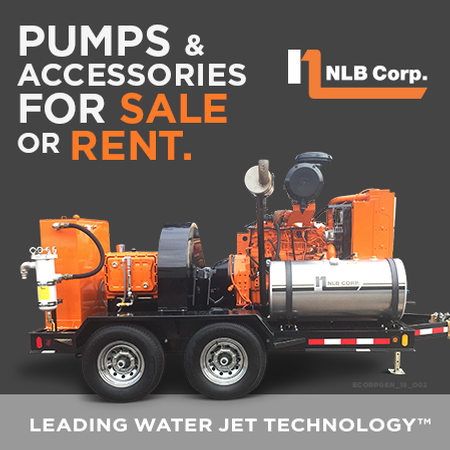 A Florida city is seeking contractors to replace a deep injection well pump located in Palm Bay, FL, which includes the cleaning and painting of associated components. 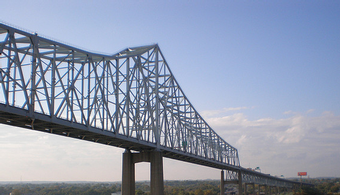 A bridge-painting firm from Baltimore is suing a government agency that it says wrongly passed it over in favor of another contractor. 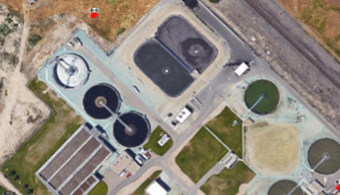 The City of Lawrence is seeking contractors interested in the cleaning and recoating of existing surfaces at an existing wastewater treatment plant located in Lawrence, KS. 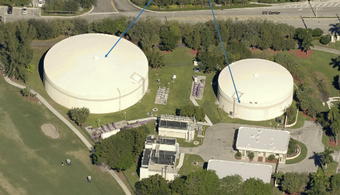 The City of Pompano Beach, FL, is seeking contractors for the cleaning and recoating of four prestressed concrete ground storage tanks located at a water treatment plant. 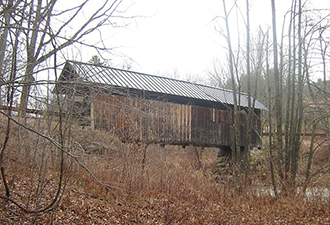 The Vermont Agency of Transportation is seeking contractors for the rehabilitation of the Seguin Covered Bridge located in Charlotte, VT.
Two nations have consented to build a historic bridge connecting not only their two countries but also two continents. 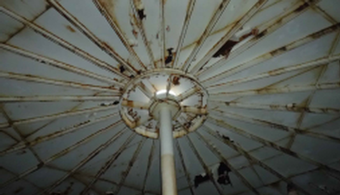 Fulton County, GA, is seeking bids for the maintenance and rehabilitation of the East Bethany Tank #1 and the West Bethany Tank #2, located in Atlanta. 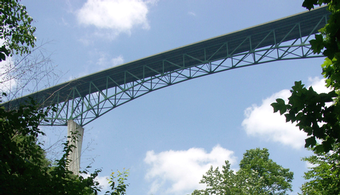 A Campbell, OH, contractor has been awarded the contract to clean and paint the bridge that carries US 62 over the Green River in Ohio County, KY.
Corrio Construction of Salt Lake City has been awarded a contract by the city for the repair and interior lining of the Perry’s Hollow Reservoir. 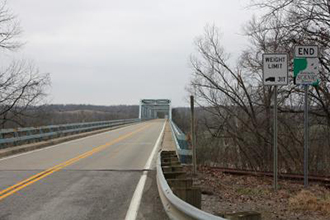 The Illinois Department of Transportation is seeking contractors interested in the renovation of the Joe Page Bridge linking Calhoun and Greene County, IL. 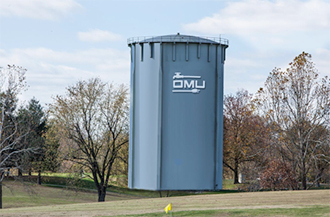 Contractors are being sought by Owensboro Municipal Utilities for mechanical modifications and recoating of the Parrish Avenue Water Tank located in Owensboro, KY. 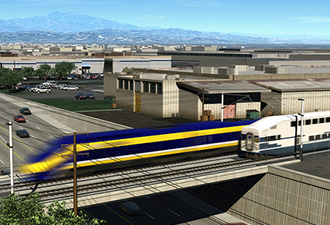 The California High-Speed Rail Authority has identified the likely contract winner for the next construction phase of the first high-speed rail (HSR) system in the United States. 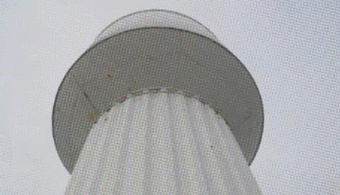 The City of Tracy is seeking contractors interested in the repainting of a steel water tower located in the California town. 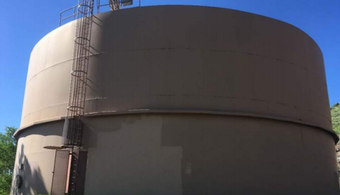 The Lake Hemet Municipal Water District is seeking SSPC QP1 or QP2 certified contractors interested in the cleaning and relining of the Marshall water storage tank located in Hemet, CA. 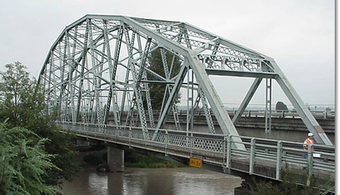 The North Dakota Department of Transportation is seeking contractors interested in painting the structural steel members of the Grant Marsh Bridge in Burleigh and Morton Counties, ND. 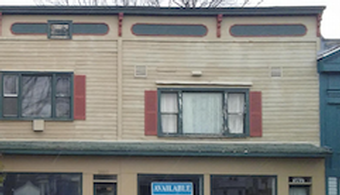 An 88-year-old national historic landmark known for its twists, dips, shakes, rattles and rolls is getting a facelift. 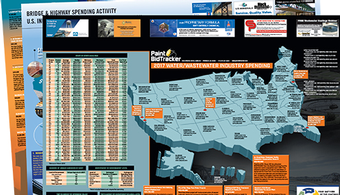 Construction of projects for public use through public-private partnerships (P3) continues to increase at all levels of government, including the state and local levels. 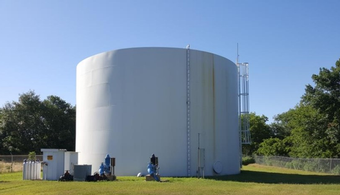 Osceola County Board of County Commissioners is seeking contractors interested in the painting, repair and rehabilitation of an existing standpipe tank located in Kissimmee, FL. 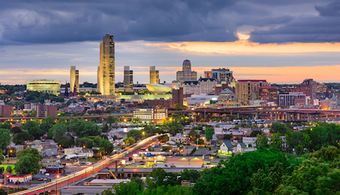 The owner of a New York-based construction company faces seven years in prison for allegedly offering thousands of dollars in bribes to a public school official. 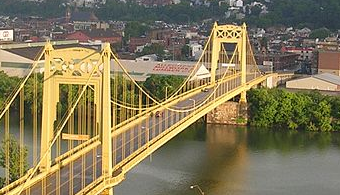 A Pennsylvania contractor will be performing the rehabilitation of the Liberty Bridge following an award from the Pennsylvania Department of Transportation. 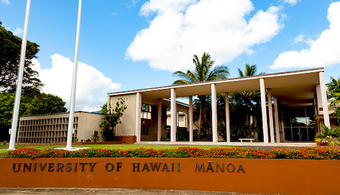 Construction workers who perform work as contractors or subcontractors of the federal government are about to get a raise in their minimum wage. 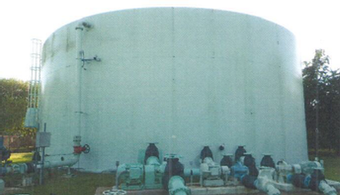 The City of Cocoa has awarded a contract to rehabilitate and paint an existing 1.5-million-gallon elevated water storage tank. 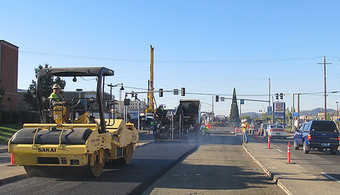 The California Department of Transportation (Caltrans) is seeking contractors interested in performing surface repairs to two bridges in the San Francisco/Oakland region. 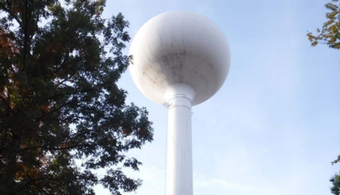 The Hanson Water Department is seeking contractors for the rehabilitation and repainting of the 1,000,000-gallon High Street Water Tank located in Hanson, MA. 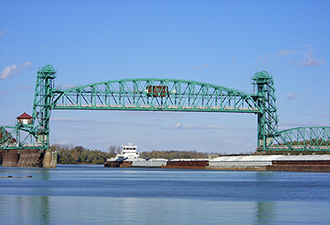 COUNCIL BLUFFS, IA--A Florida contractor will be painting the Union Pacific Missouri River Bridge under a recent award from the Iowa Department of Transportation. AMSTERDAM--Locking horns over a construction project? 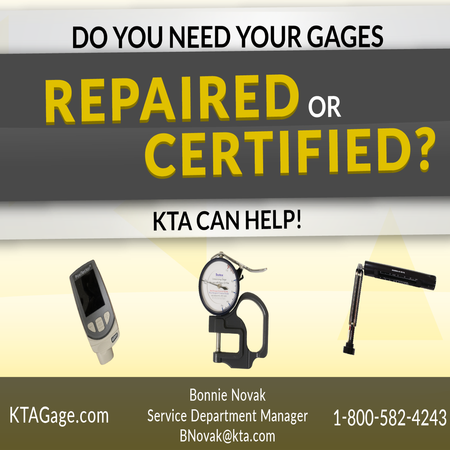 Talking it through may take longer than heavier-handed approaches, but should cost less in the long run. AMSTERDAM--Unlike many other parts of the world, construction disputes in North America are taking longer to resolve but costing less in the end, a new study suggests. 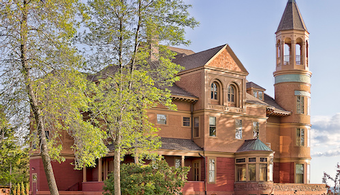 SALEM, MA—Bids are being accepted for recoating the interior and exterior of the Gallows Hill Reservoir in Salem, MA. 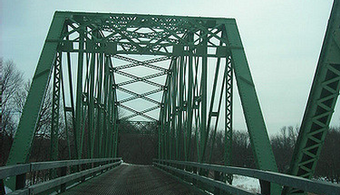 GRAND FORKS, ND—Bids are being accepted for rehabilitation of the historic Sorlie Memorial Bridge in Grand Forks County, ND. 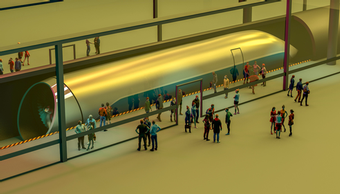 NEW YORK CITY—A Mob-connected silent partner in a company that won a $11.4 million contract on the One World Trade Center project has been charged in a lucrative fraud scheme. 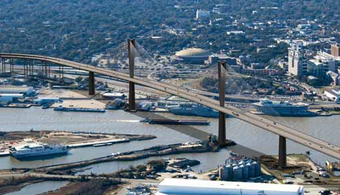 TAMPA, FL—A bridge coating and cleaning job estimated at $3 million is open for bidding, the City of Tampa has announced. 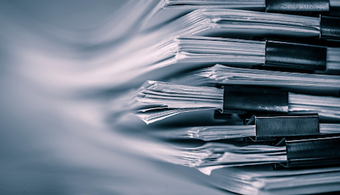 A looming Executive Order that would require contractors on federally funded projects to disclose their labor-law violations is drawing increasing concern as its publication draws near. 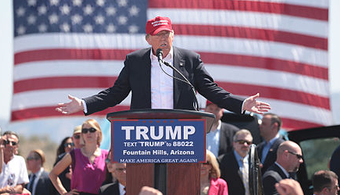 An executive order requiring contractors to disclose their labor-law violations will be burdensome and expensive, say numerous opponents calling on President Obama to withdraw the plan. 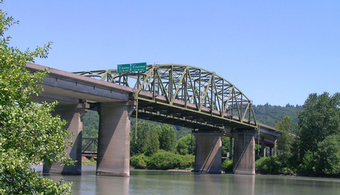 Bids are being accepted for cleaning and coating work on the 1,978-foot-long Simpson Avenue Bridge over the Hoquiam River in Grays Harbor County, WA. 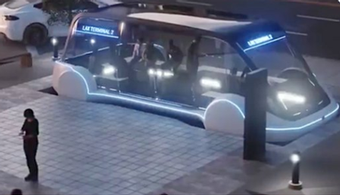 Federal transportation officials are looking at new contract rules that would make it easier for states and cities to hire local residents for transportation projects. 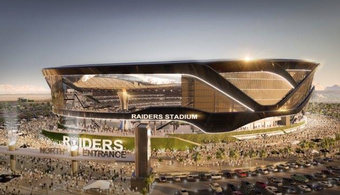 Union construction crews have agreed to work around the clock without overtime to build a new NFL stadium in St. Louis if the project goes forward. 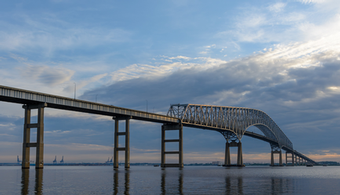 The Maryland Transportation Authority is seeking bids for painting the William Preston Lane Memorial Bridge over the Chesapeake Bay. 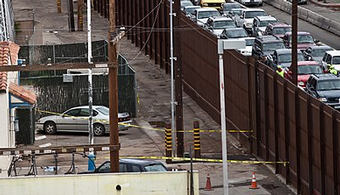 Subcontractors willing to peddle their certified "disadvantaged" status to general contractors in exchange for fat public contracts are the targets of several new federal enforcement cases. 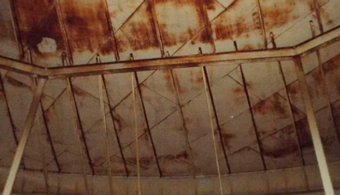 Contractors have until Jan. 28 to bid on interior and exterior cleaning and coating work on a 2-million-gallon welded steel, ground-level water storage reservoir in Veneta, OR. 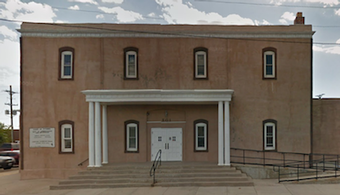 A politically connected asphalt contractor in New Mexico is contemplating years in prison after his conviction on 27 counts of bribery and fraud involvng $7 million in road contracts. 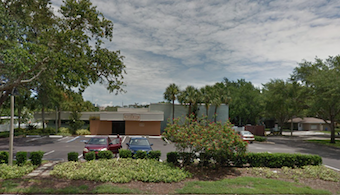 They may have grape expectations now, but crews of a Florida industrial painting contractor will probably be dreaming in purple by the time they complete their next big project. 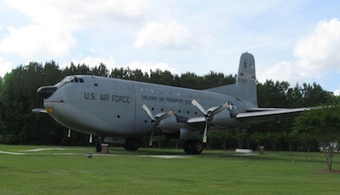 The construction supervisor, a Coast Guard veteran discharged for sleepwalking, spun tales of black ops, FBI connections, and secret Senate payrolls. 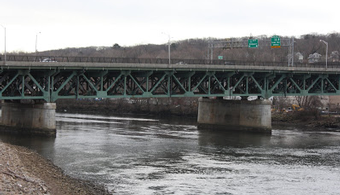 The New York State Thruway Authority is seeking bids for painting and steel repair on the historic Castleton Bridge over the Hudson River. 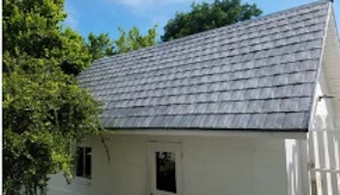 It took only two weeks and one tool to build a home that won't need maintenance for at least 50 years. 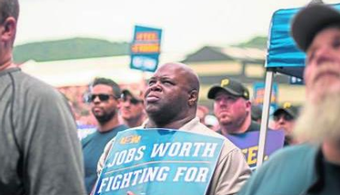 A Pennsylvania subcontractor has admitted peddling his company as a DBE-certified front for 13 subcontracts on federally funded projects over a two-year period. 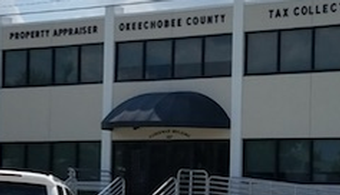 A Georgia general contractor has been awarded a $546,300 contract for tank and tower cleaning and coating work in Clermont, FL. 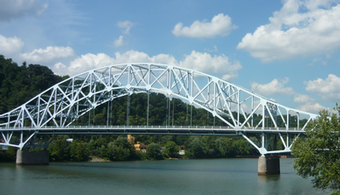 Three bridge contracts, two for coating and one for rehabilitation, totaling $5.8 million have been awarded by the West Virginia Department of Transportation. 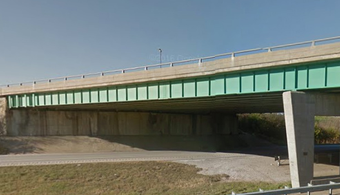 Weeks of delays in bridge painting work have already cost a Michigan contractor $85,800, and the tab is growing with each day the work isn't completed. 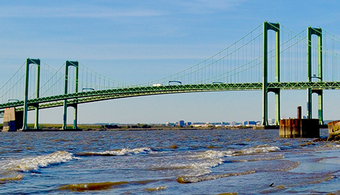 The Delaware River and Bay Authority (DRBA) is inviting bids for cleaning and coating the suspended span steel towers on the Delaware Memorial Bridge. 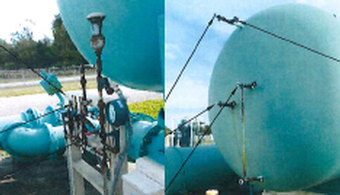 Bids are being accepted for cleaning, coating and repair work on two water storage towers in Clermont, FL. 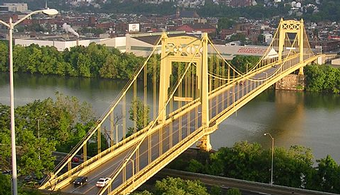 A $28 million contract for cleaning, painting and restoring a Pittsburgh bridge has been awarded by the Pennsylvania Department of Transportation. 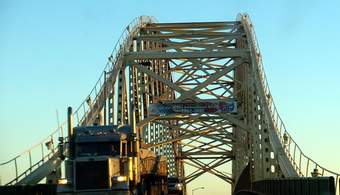 State and local government awards for highway and bridge work have declined by nearly 14 percent in the first half of 2014, compared with the same period last year, a new analysis shows. 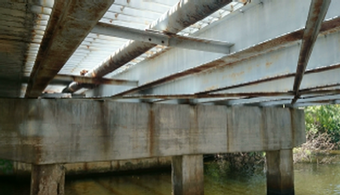 Work on a $5.8 million bridge project in Oklahoma has come to a standstill after a change in the bridge's design raised concern with federal officials. 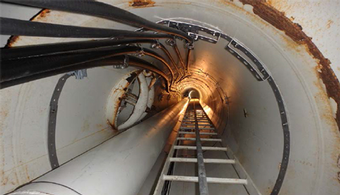 Choosing a project delivery system for bridge or tunnel construction can be a multimillion-dollar decision. 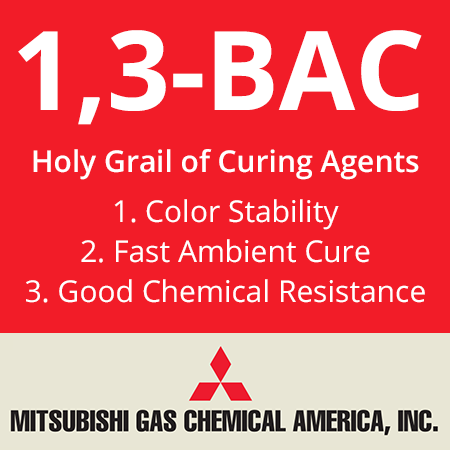 So which one is best? 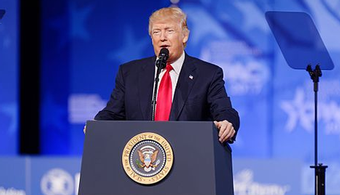 Federal contractors will have to own up to a wide range of labor law violations before receiving future work with the government, under a new order issued by the White House. 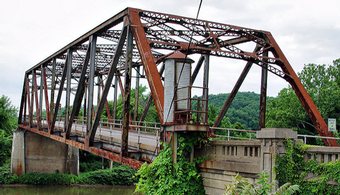 The Alabama Department of Transportation is seeking bids for the rehabilitation, cleaning, and recoating of the historic O’Neal Bridge. 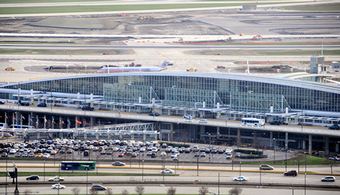 A Chicago construction company will pay $12 million to resolve a former project manager’s complaints that it falsified disadvantaged business requirements on several public projects. 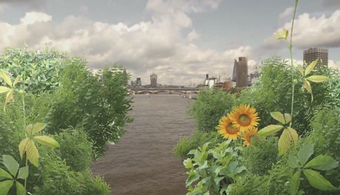 A famous architect was paid a half-million dollars for unsolicited design ideas for two large bridge projects, a new report says. 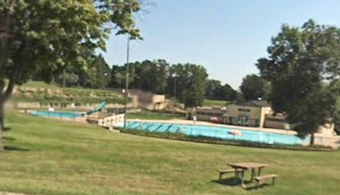 N.G. 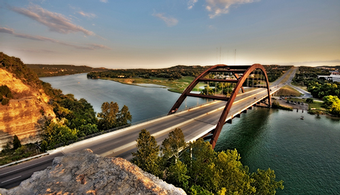 Painting LP, of Kerrville, TX, will paint and repair an 8.5 million gallon water storage tank in Cedar Hill, TX, the Trinity River Authority of Texas announced. 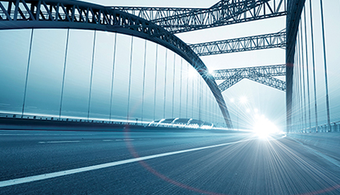 Bridges are the new black in Italy, where fashion-funded infrastructure projects are becoming a more common, if not controversial, way to boost cash-strapped public funds. 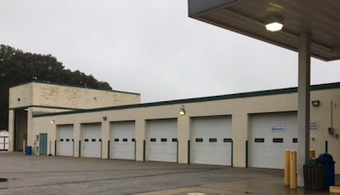 Mongold & Sons of Boone, NC, has been awarded a $10,885 contract to paint and repair rest-area buildings on US 221 in McDowell County, NC, the state Department of Transportation announced. 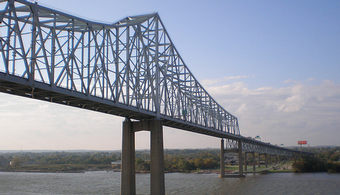 The 46-year-old Jimmie Davis Bridge is due for a new paint job, and the choice of hue has been put to Louisiana's citizens. 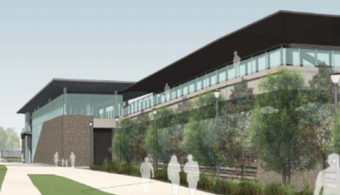 Virginia Tech is seeking contractors to bid on a waterproofing project at the Hokies' Lane Stadium in Blacksburg. 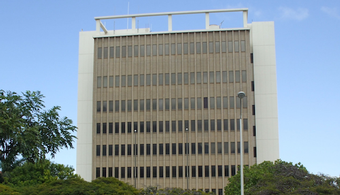 In a case closely watched across the building industry, a Hawaii construction contractor has won a major victory on appealing a contract suit against the government. 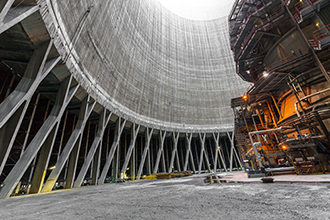 The City of Tacoma, WA, is accepting bids for cleaning and coating penstocks, vent stacks and spillway gates—a project estimated at more than $3 million. 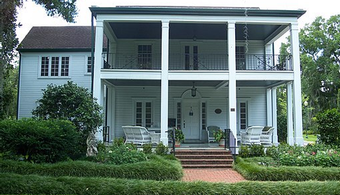 Bids are being sought to repaint a 154-year-old antebellum home in Tallahassee, FL. No caffeine, no nicotine and no swearing. 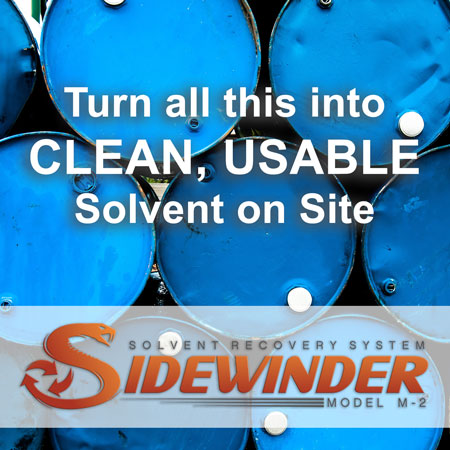 New Year’s resolutions? Maybe, but they are also the ground rules for construction workers building a new Mormon temple in Philadelphia. 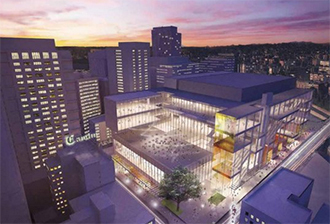 Authorities are seeking a new round of bids for a project to fireproof metal surfaces in a new eight-story academic building at the New York City College of Technology. Estimated at almost $50 million, the California Department of Transportation is seeking bids for the painting of the Richmond-San Rafael Bridge. 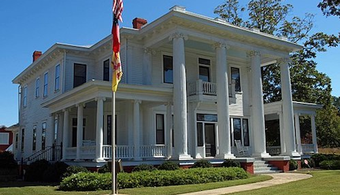 The University of Mississippi is inviting bids for painting an historic observatory building that was used as a hospital during the Civil War. 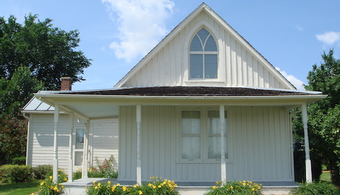 The Kansas State Historical Society is seeking contractors to restore a 136-year-old one-room school house in Topeka. 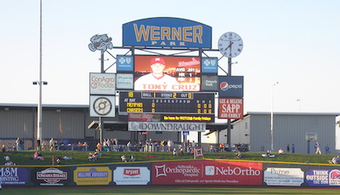 A Missouri commercial painting contractor who accused the Sherwin-Williams Company of negligently misrepresenting one of its products has lost again in court. 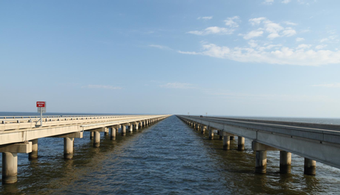 The Toledo Bend Project Joint Operation is soliciting bids for the refurbishment of four tainter gates at the Toledo Bend Dam. 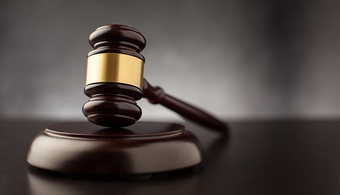 Two defendants will pay nearly $200,000 in restitution, but avoid prison terms, for their roles in a $900,000 kickback scheme involving several Midwestern contractors. 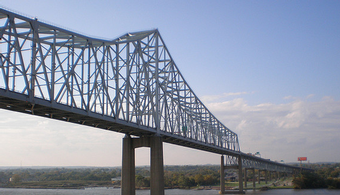 The Maryland Transportation Authority is seeking contractors with SSPC-QP 1 and QP 2 certification to clean and paint the Francis Scott Key Bridge over Curtis Bay in Baltimore, MD. 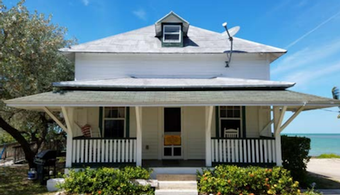 Contractors are being sought for a complete restoration of a historic lighthouse, keeper's residence, and museum in southern Georgia. 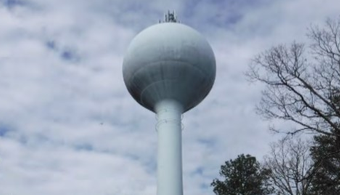 An unfinished paint job has erased the beloved signature smile from the water tower of a New Jersey Shore town and plastered a big, fat frown on the faces of its 895 residents. 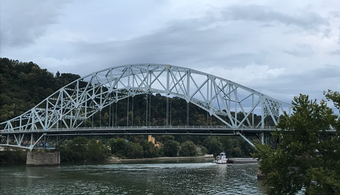 A Pennsylvania painting contractor has received a $4.7 million contract to rehabilitate the 81-year-old Citizens Bridge in Kittanning, PA. 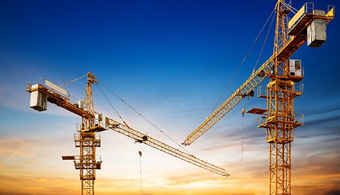 The former vice president of a Detroit construction management company has pleaded guilty in the long-running federal investigation into bid rigging at a public housing complex in Detroit. 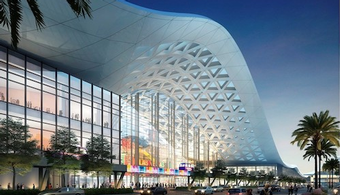 The Dallas-Ft. Worth International Airport Board is inviting bids for a five-year, million-dollar painting contract. 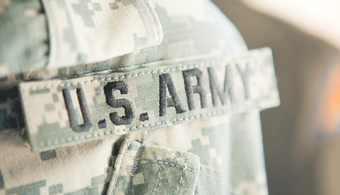 Two new bills target the barriers that small businesses face in bidding for government contracts. 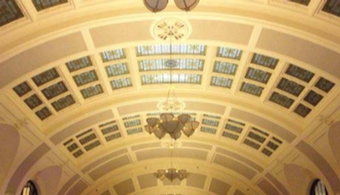 A project to renovate the interior of a historic railroad station in Gaithersburg, MD, is currently out to bid. 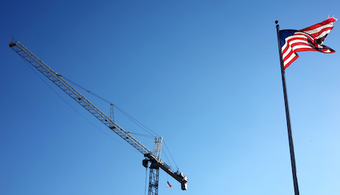 Two new bills aim to streamline the construction contracting process for federal projects. 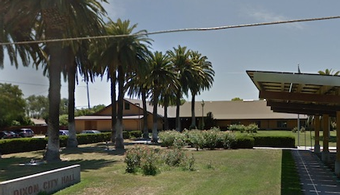 The force was strong with California officials when they nabbed a contractor who pocketed close to $2 million dollars after defrauding the California Department of Transportation. 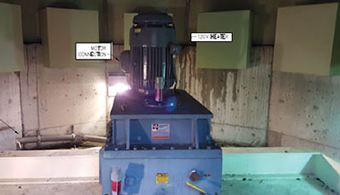 Bids are invited to clean and recoat two fuel tanks once used for experimental nuclear power, the Nebraska Public Power District has announced. 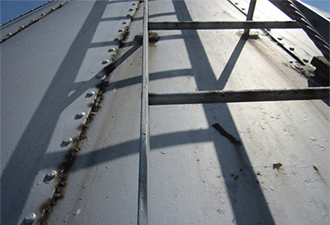 Designed to last 120 years, a monstrous bridge project in China recently announced the coatings supplier for the main portion of work. 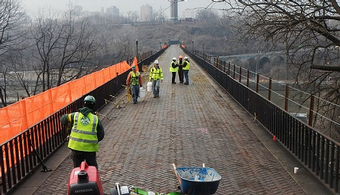 The City of Milwaukee, WI, has awarded an $8,682,616 contract to Zenith Tech of Waukesha, WI,to rehabilitate the St. Paul Avenue lift bridge over the Milwaukee River. 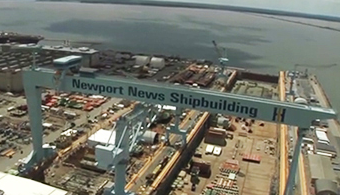 A former Navy engineer has pleaded guilty to defrauding the U.S. government of up to $20 million over a 12-year period by billing the Navy for work that was never performed. 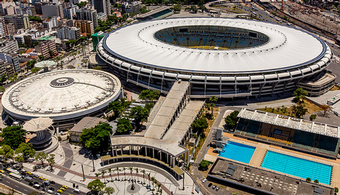 Construction disputes around the world are taking longer and longer to resolve, with increasing project complexity and multinational projects complicating resolutions, a new study reports. 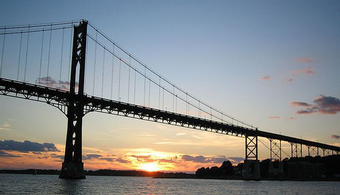 Worms are the likely culprits behind $3 million worth of damage that will likely delay a coastal bridge project in southern California by a year. 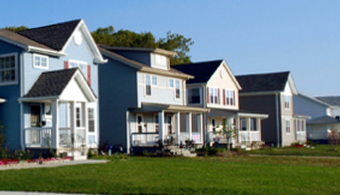 Nearly a dozen public housing contractors in Philadelphia have admitted paying a minority-owned business for its name to circumvent the city’s anti-discrimination contract rules. 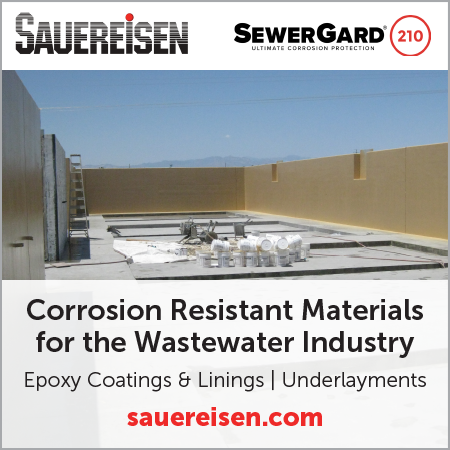 Industrial painting bids are now being accepted for coating and related work on the Lake Chelan Dam in central Washington. 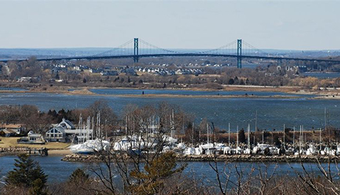 Three major bridge projects connecting Staten Island and New Jersey have taken a $3 billion step forward, juiced by new funding approvals from the Port Authority of New York and New Jersey. 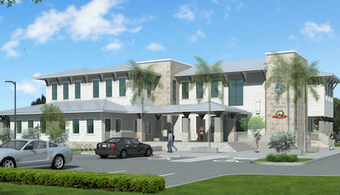 The University of South Florida is accepting bids for painting the interior of a seven-story existing residence hall on the Tampa, FL, campus. 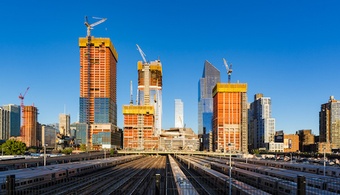 Indictments and mass layoffs at a politically connected New Jersey engineering firm have cast doubt on the fate of millions of dollars in ongoing construction projects across the region. 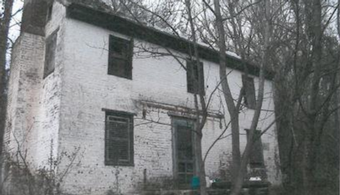 Illinois officials are seeking bids to repaint and restore a 168-year-old courthouse in Metamora, IL, where Abraham Lincoln practiced law. 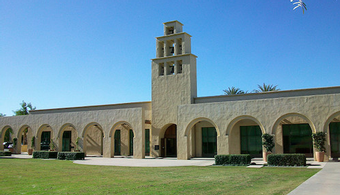 A federal appeals court has thrown out a $1.2 million award to the widow of a contractor who was fatally struck by a poorly installed gutter while working at a military base. 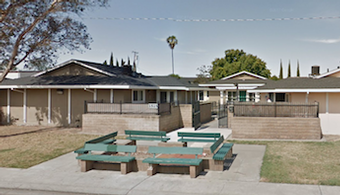 San Joaquin County, CA, is seeking bids to replace a roof on the Canlis Administration Building in Stockton with a spray-applied polyurethane foam system. 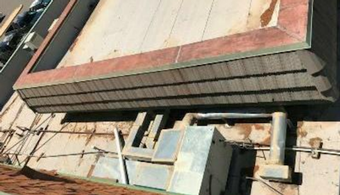 An Upstate New York school board is seeking bids to recoat two building roofs after infrared moisture analysis revealed that the current roof coatings were failing. Two house painters in New Jersey and Kansas have become bonafide millionaires, but the money didn't come from their day jobs. 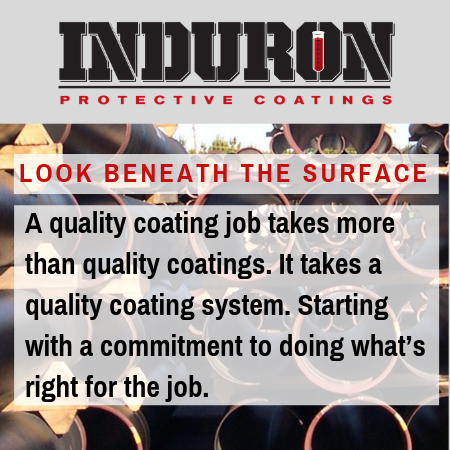 Paint BidTracker has spent a decade identifying and reporting contract opportunities for coatings professionals. 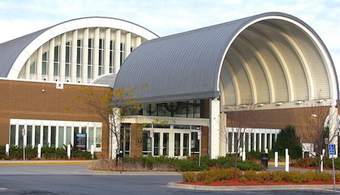 On Wednesday, Jan. 16, Paint BidTracker marked its 10th anniversary with an afternoon gala at the Henry B. Gonzalez Convention Center in San Antonio, TX. 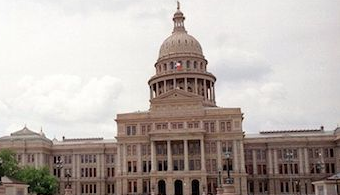 SAN ANTONIO—A picture may be worth a thousand words, but one squishy word in a contract could trigger a bill that could break your company. 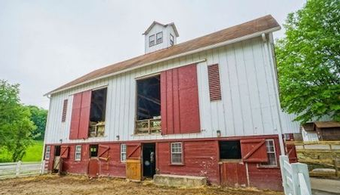 A wood staining project near one of North America's most important archeological sites is up for bid. 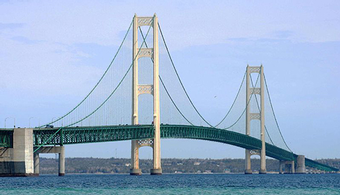 Atsalis Bros. Painting Co. has won a contract valued at $17.6 million to clean and recoat structural steel surfaces on the Mackinac Bridge. 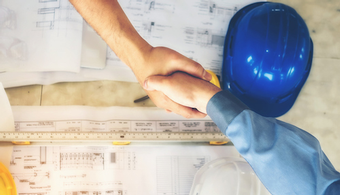 Contractors Face New Laws Across U.S.
From lien laws to immigration issues, the new year has brought new fine print and mandates to contractors in many U.S. states.